Dip or dust a powder brush into powder and tap off the excess. Use a very light hand in applying. 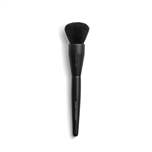 The powder brush distributes powder evenly over the face without concentrating in any one area. Use downward strokes from the forehead to the chin and out to the edges of the face. 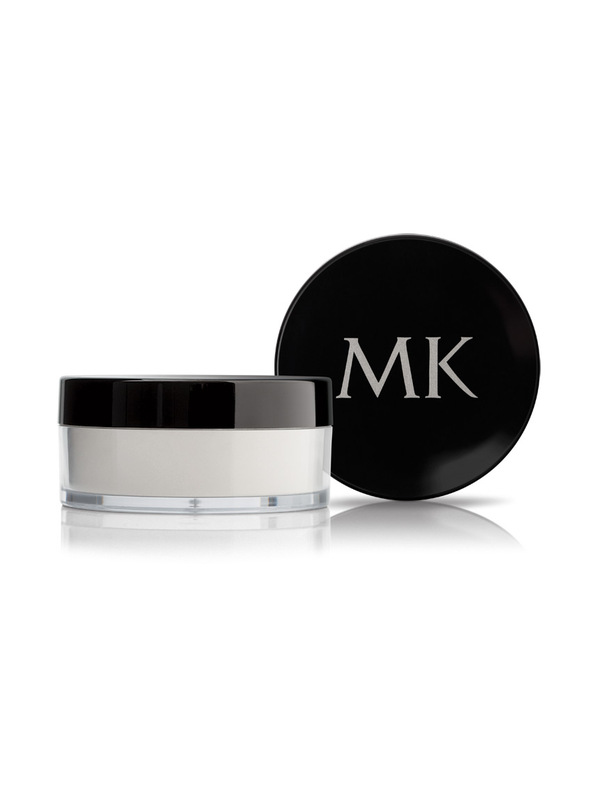 It’s invisibly sheer and provides a skin-perfecting finish! 98% said it feels weightless on the skin. 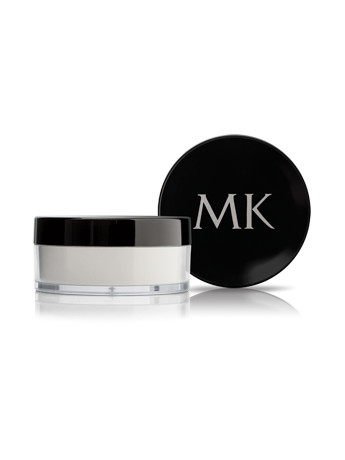 84% said it blends easily with foundation and sets makeup for a flawless look. 88% said it eliminates shine. 86% said it provides sheer coverage. *Results reflect the percentage of women who agreed with the statements during a one-week independent consumer study.